Much has been said about passion-based learning, but to us it simply means finding or creating as many learning opportunities and experiences to which we expose our son, making sure that he is challenged and engaged in a stimulating environment. What fascinates him and what doesn’t? What does he think about a learning activity? This way, we communicate the message that we respect his decision in the end, but after urging him to be open to new learning experiences. He needs to appreciate the effort that has been put out so he can continue to explore his strengths, work on his challenges, grow and learn. 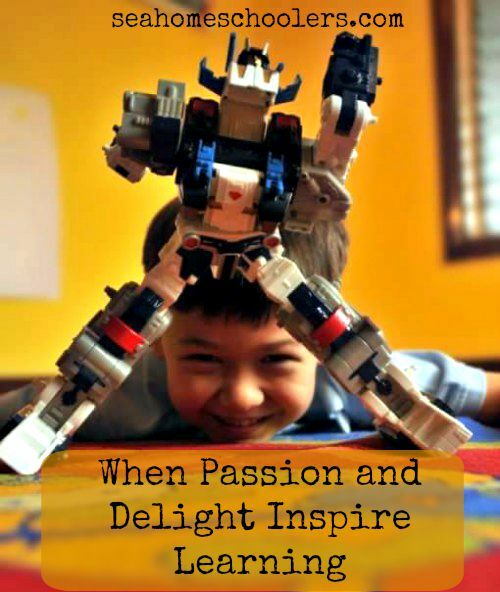 Passion-based learning should be a win-win goal for both kids and parents. In our own journey, instinct played a part but because we were essentially using “Blended Learning” (a mix of learning at home, in-class, in the community and online), we were able to observe him closely, follow his inclinations and identify emerging interests. 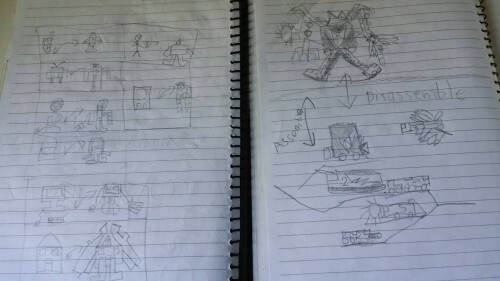 From endless drawings — his first few years were spent going through reams of bond paper, continuously drawing his ideas down on paper while telling stories), to early love of Transformers, Lego Constructing, Minecraft Building and Creating to Digital Arts, and now on to Computer Aided Designing, with emerging passion for Mechanical Engineering specifically in Robotics, we have followed his journey of self-discovery and self-mastery. 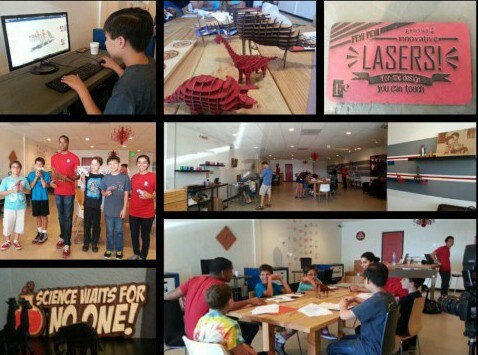 Along the way, he explored and dabbled with Programming, 3D design, 3D printing and rapid prototyping. He also took regular Art classes since he was five. Interestingly, though, despite his wide range of enrichment programs, his love for Minecraft now (he is a member of an incredibly creative design team called Blockworks) and Computer Aided Design, seems to have been foreshadowed by his interests and skills in games and activities which felt like we were really headed towards where his passion is now. But we are glad we have exposed him to a wide range of life and learning opportunities as this has led him to discover for himself what he thinks he truly wants. At the age of 13, he once told us: “It is all making sense to me now. Everything is coming together. I already know what I want to do“. Passion-based learning begins with self-discovery. The details may vary, the direction will perhaps change as we forge ahead and he discovers more about himself, his world and his multipotentiality, but these statements from him assured us that he would now have a headstart in life. We followed his lead, provided opportunities along the way and will always be attuned to his needs. We did not “make” him turn out the way he is today. We simply helped him discover his gifts and multipotentialities which were already in him. It was — and still is — an exhilarating process to witness and be a part of. When he was drawing endlessly especially about robots transforming into something else or creating his own games and quizzes, we showed support by providing him with endless supplies and materials. We also encouraged him by listening to his stories and asking encouraging questions. 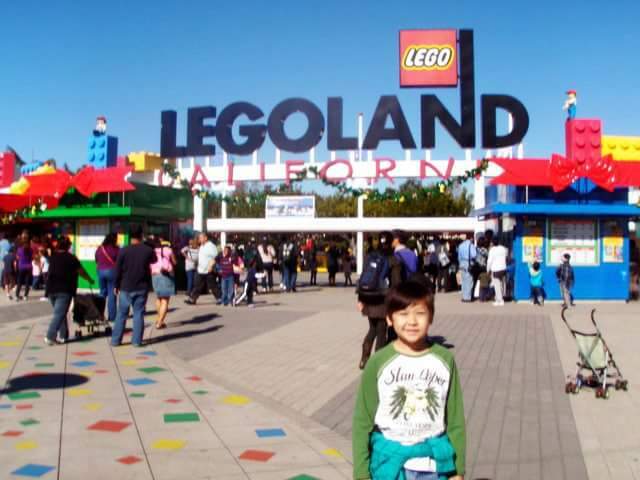 When he was obsessed with Legos, we made sure we provided him with sets to build and create with. We also supported his interest in Transformers. He regularly took a variety of Art classes and Creativity programs. We initially did these to help develop his fine motor skills, to manage his perfectionist nature, to have a creative outlet and for him to have an appreciation for art. 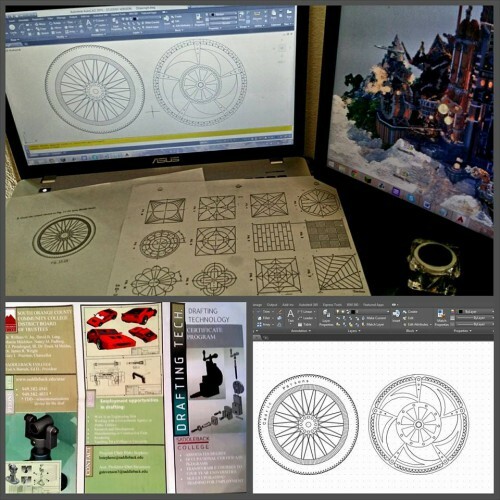 It was a pleasure therefore to discover that although we always knew he was Engineering-inclined, we believe these creative programs actually helped in developing his love for 3D design. 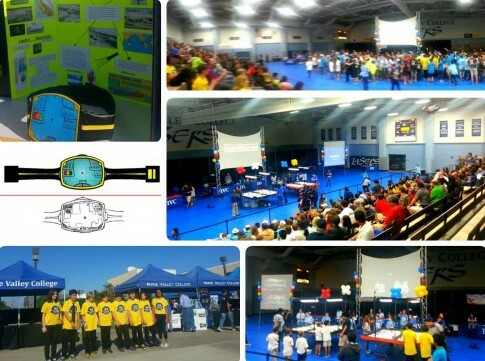 He joined a First Lego League (FLL) team for a season and enjoyed the experience. This involved a time commitment for several months. 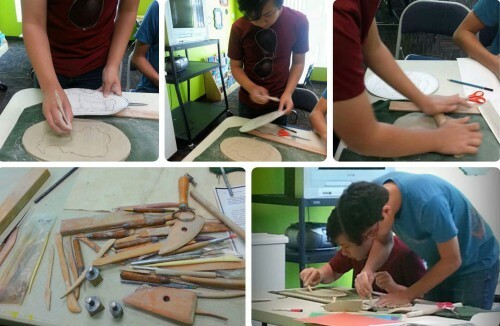 We enrolled him at a local Maker Workshop to be able to have access to equipment and expertise. For almost a year, he had a Digital Arts mentor who gave him lessons in Photo Manipulation, 3D Animation and 3D Design. 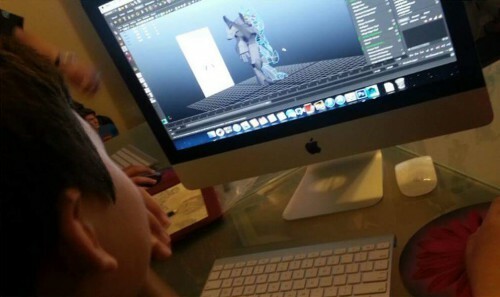 He realized that 3D design (Autodesk Maya 3D Animation and Modelling Software ) was his favorite of the three. 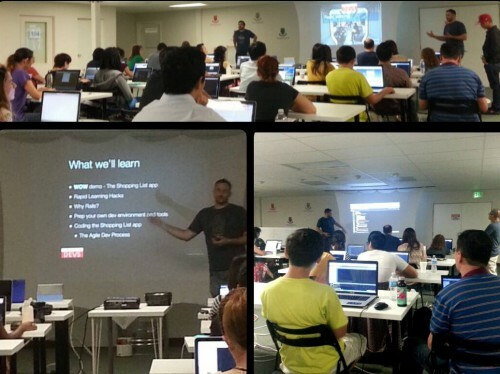 He was interested in Programming so we enrolled him in classes and hackathons. 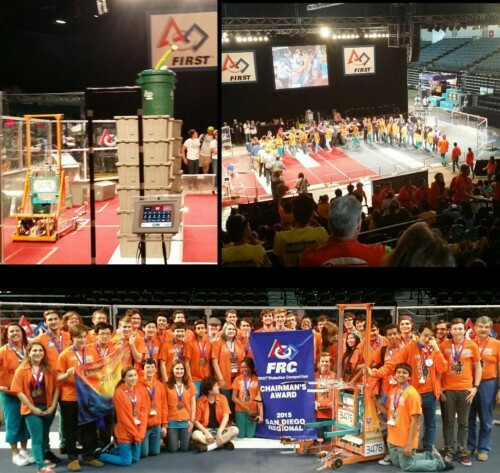 He joined a community-based First Robotics Competition (FRC) team and had his first real world and hands-on experience with building a competition-worthy robot. His team Code Orange made it to World Championships in April 2015 after a gruelling 16-week build and compete season. They even came home with a TESLA Sub-division win! He took AutoCad (computer-aided drafting software program) and SolidWorks (solid modeling computer-aided design (CAD) and computer-aided engineering (CAE) software program) classes at the local college. He is now a Certified Solidworks Associate – Academic (CSWA). He plans on taking the next level Professional Certification by 2016. He is currently taking Rapid Protyping and 3D printing class. 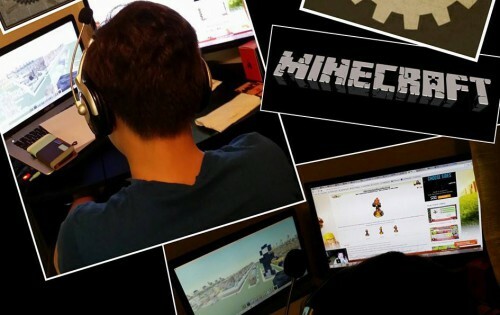 For about a year and half now, he has been a member of BlockWorks, a Minecraft team composed of designers, creators and artists from many different countries. 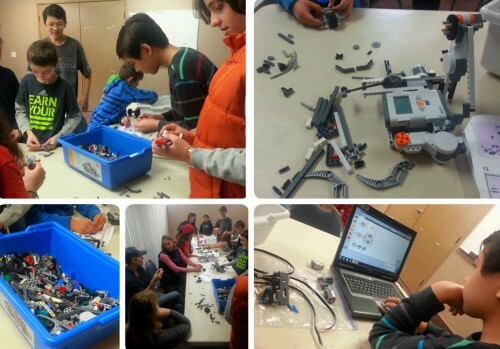 They do epic builds and creative and educational projects for both fun and commissions. We set aside time in the day for his projects. During the past two Summer, he had the freedom to focus on his team projects and during the school year, we make sure we integrate his Minecraft work and play schedule into his academic load. 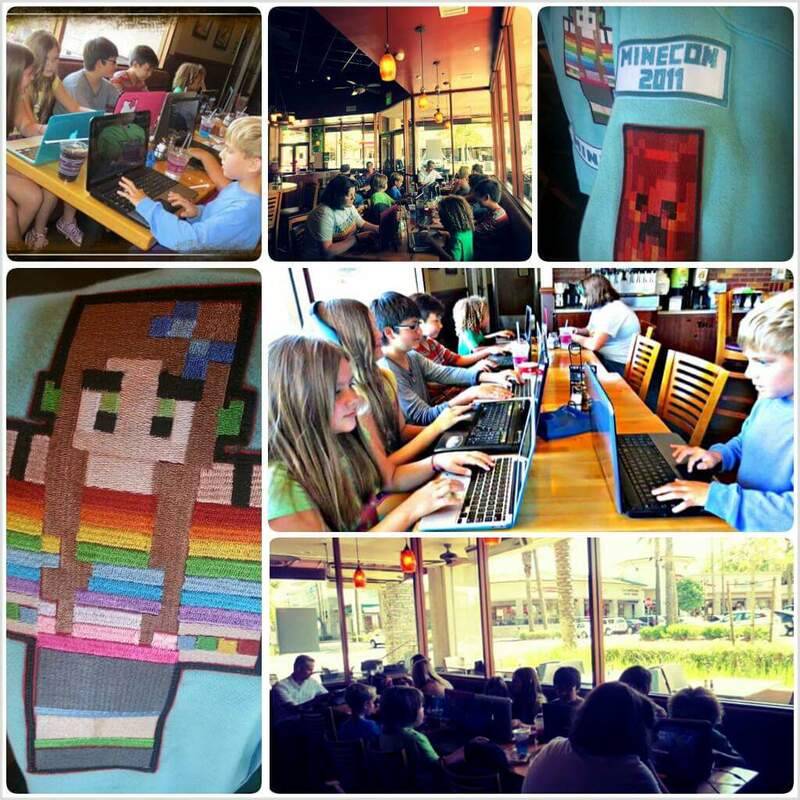 To help him find others who are interested in Minecraft and to make it a face-to-face, interactive experience, I organized a Minecraft meetup. 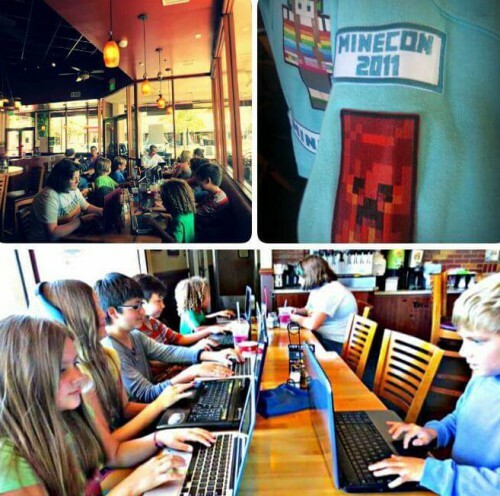 We typically had 10-15 kids play together at the local coffee shop. Moms had a great time while kids played! To help him see the bigger picture of the industry he wants to someday become a part of, we did opportunity trips and tours. 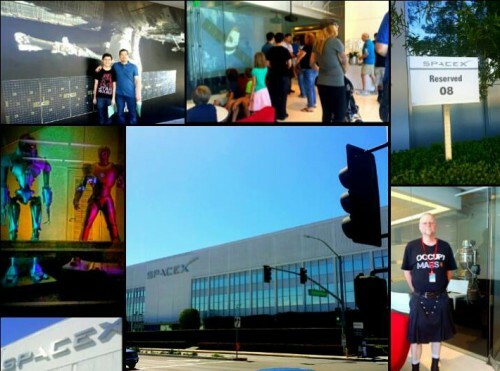 (NASA JPL, Space X, Urban Workshop, Boeing, Applied Medical, Science Museums, Art Museums, Science Fairs, Maker Faire, Intel Science and Engineering Fair, and so on.) 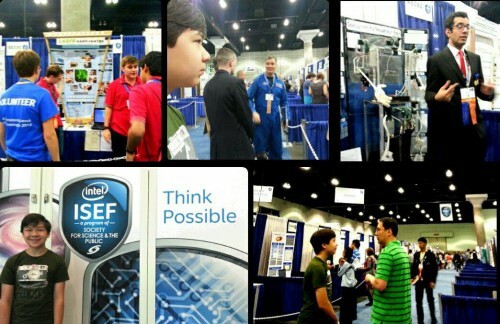 We will continue to seek out such learning experiences and opportunities in the coming years.